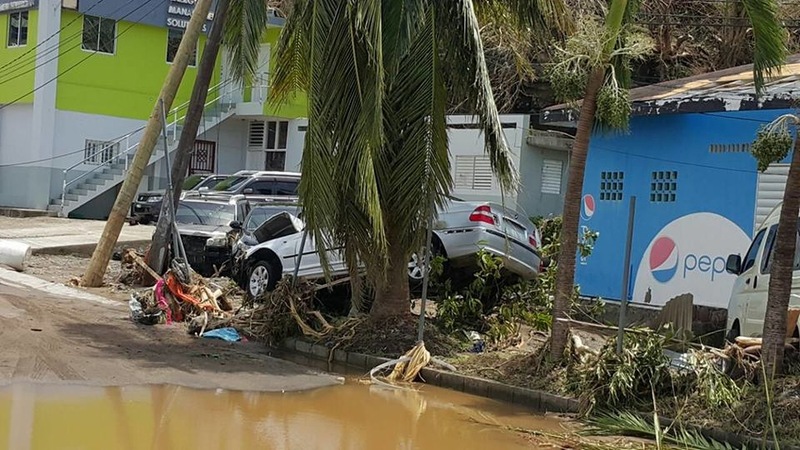 Fifteen people have been buried in Dominica in the aftermath of Hurricane Maria. 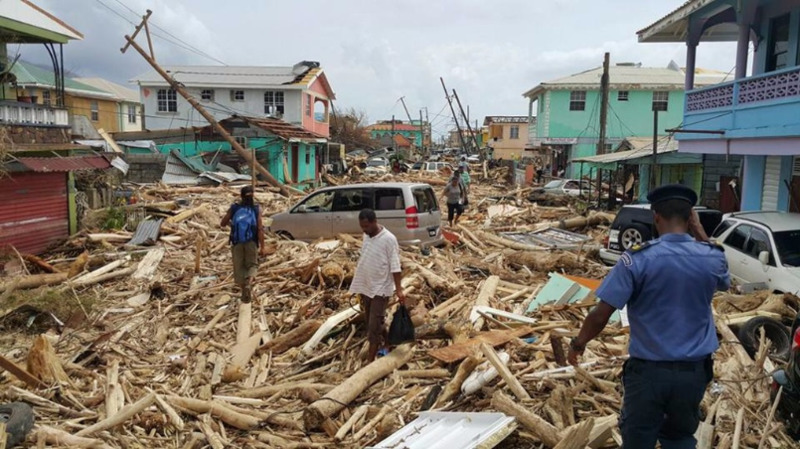 Speaking to Antigua and Barbuda's ABS network, Prime Minister Roosevelt Skerrit, said the total number of deaths is not yet known as some communities are not accessible by land. Those communities will have to be accessed via helicopter or by sea, he said. He said in some communities they were able to visit, about 16 other people are missing. Skerrit said it was a miracle hundred more are not dead considering the level of destruction. Every community was affected, he said. 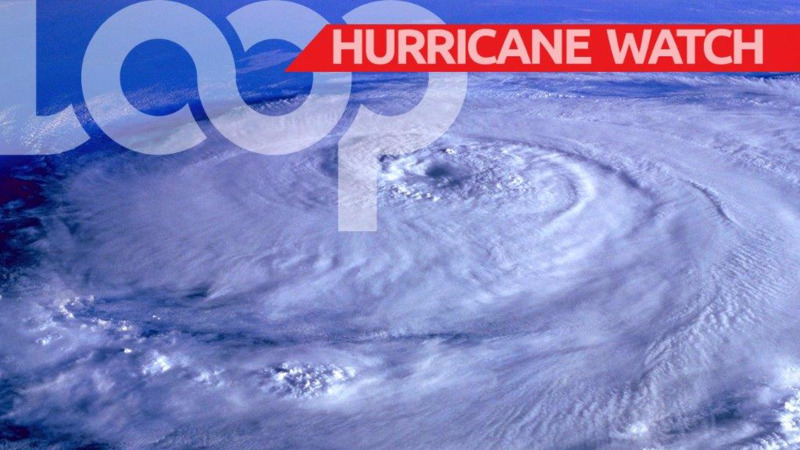 An aerial assessment from the Caribbean Emergency Disaster Management Agency said 100 percent of the country has been impacted with 56,890 persons affected. 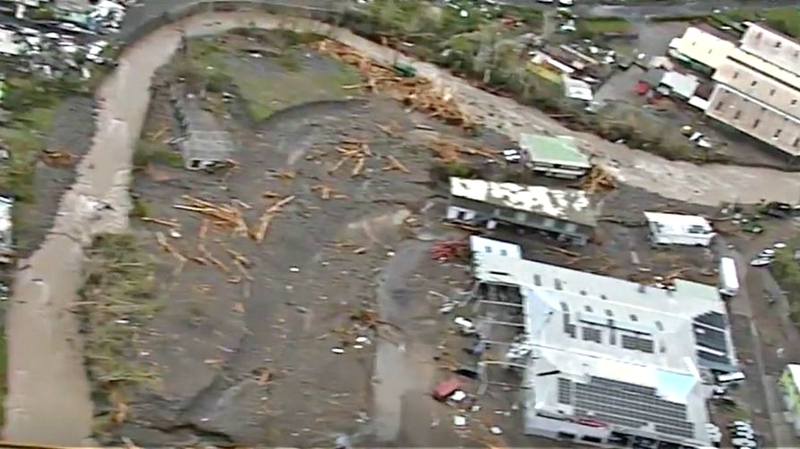 The report said there has been significant damage to the housing stock, the capital, Roseau, is flooded and the Canefield airport covered with alluvium. The Melville Hall airport remains intact but the Roseau hospital is damaged. Skerrit made an appeal for helicopters to reach those communities that are cut off.